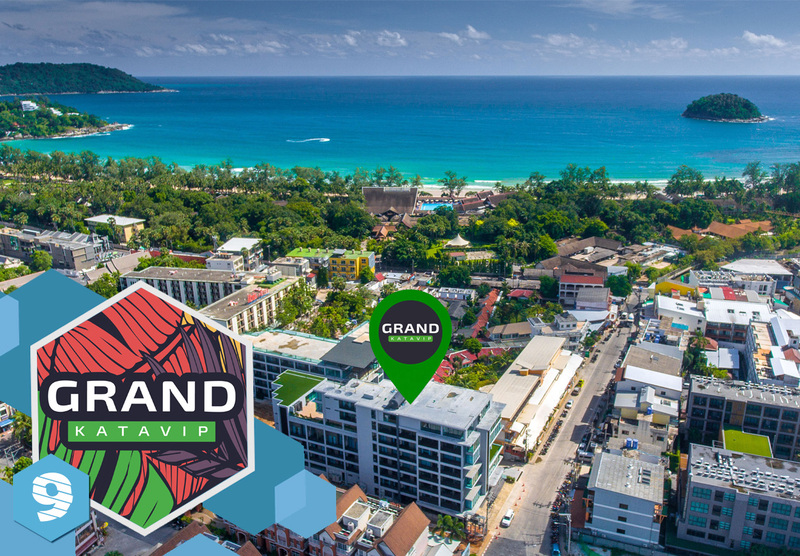 Phuket9 company is a thai development company specializes in investment property development and property management in Phuket. 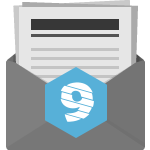 Learn more about company, visit main office, development sites during our 2-hours property tour. 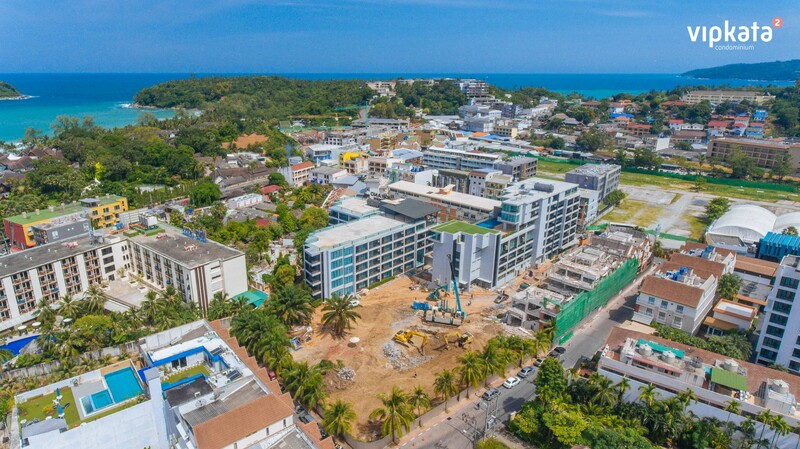 Two phases of 387 units condominium complex within 500 meters from Kata Beach, Phuket. Scheduled construction completion — June, 2020. 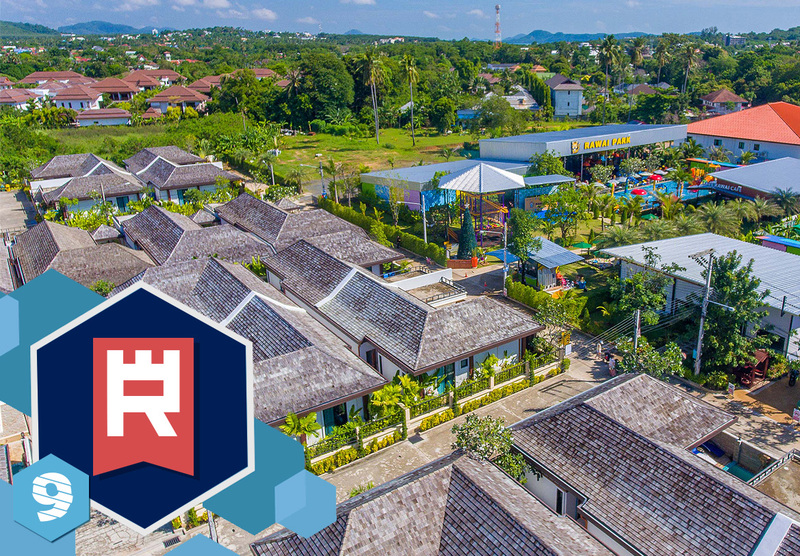 Three phases of villas community with 64 private pool villas, two reception buildings, one office building, restaurant and kids park. New phase scheduled completion — July, 2019. 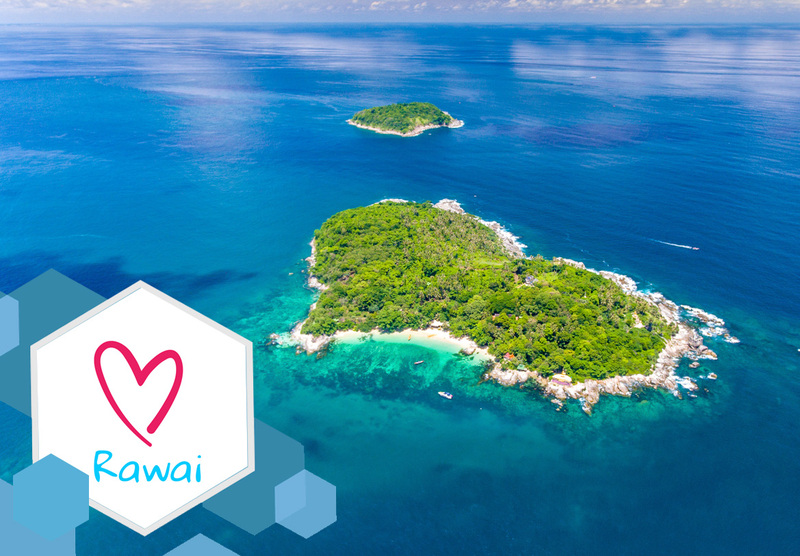 Unique family-friendly resort in Rawai, Phuket. 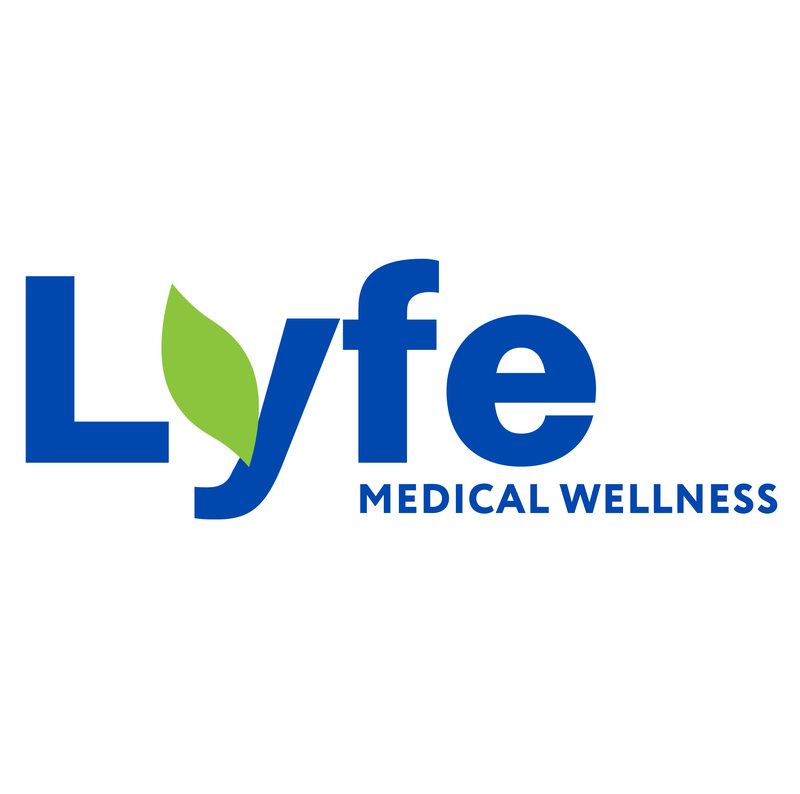 Launched in 2014. 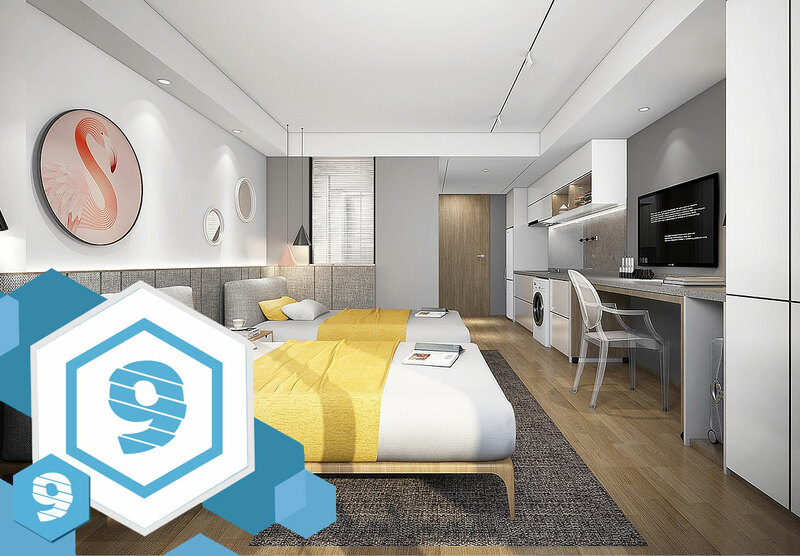 Hotel at Phase 1 of VIP KATA Condominium project, launched August, 2018. 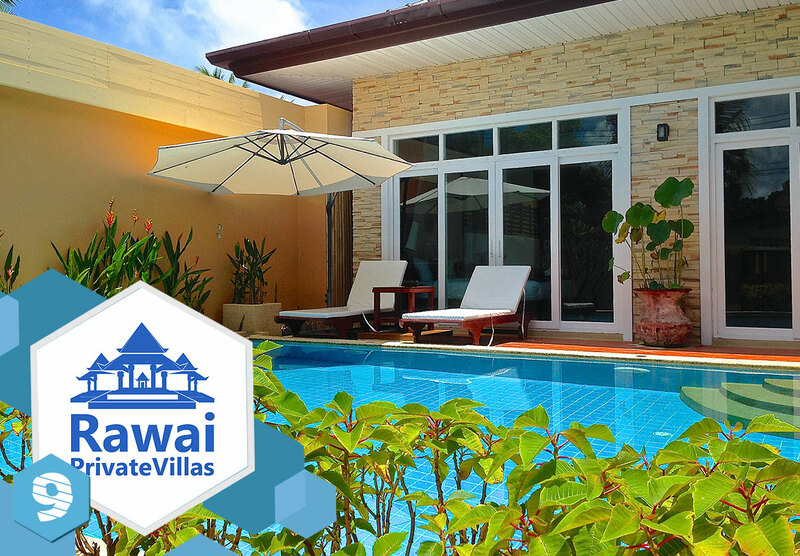 Pool villas resort within 500 meters from Rawai Promenade, launched 2012. 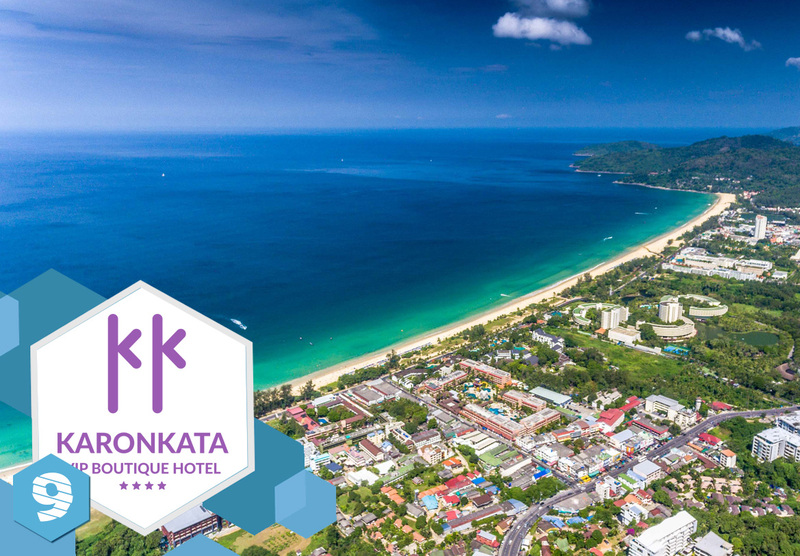 New hotel within 500 meters from Karon and Kata beaches. Launching 2019. 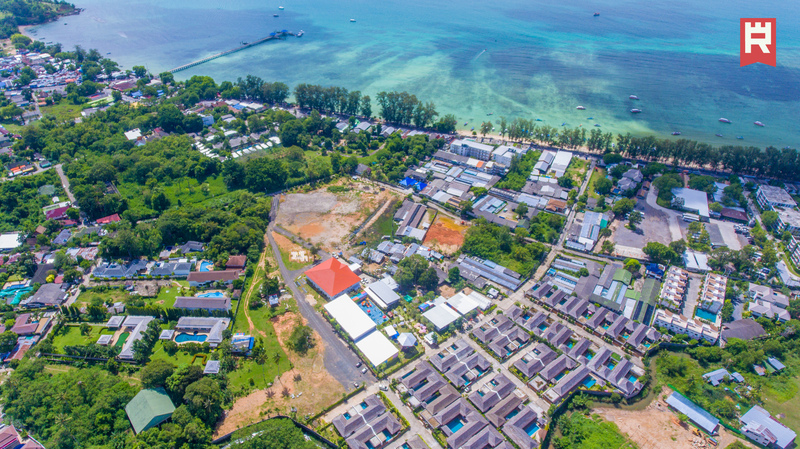 Planned for 2020: development of family resort in Rawai. 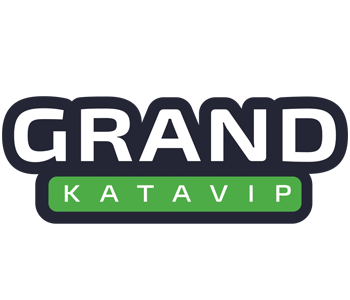 Family friendly hotel at Phase 2 of VIP KATA Condominium. Launching 2020. 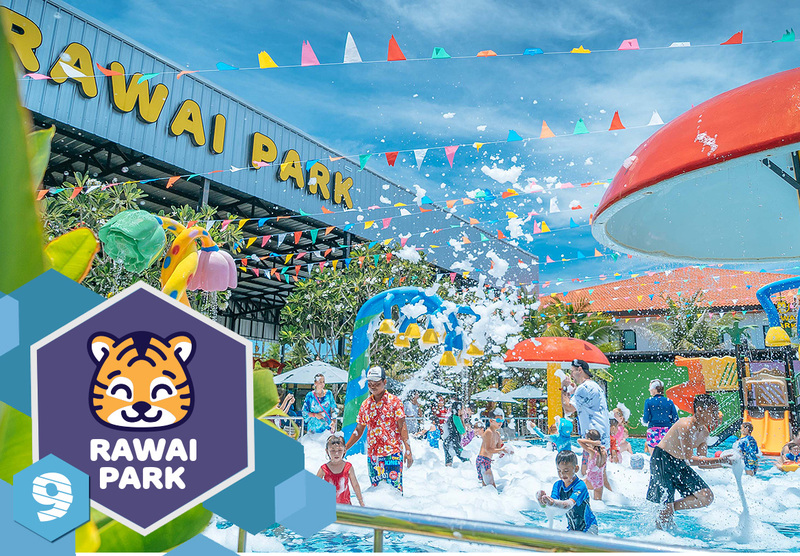 Kids park with water area, kids club, playgrounds and family restaurant. Launched 2016. Thai massage and SPA complex in Rawai. Launched 2018. 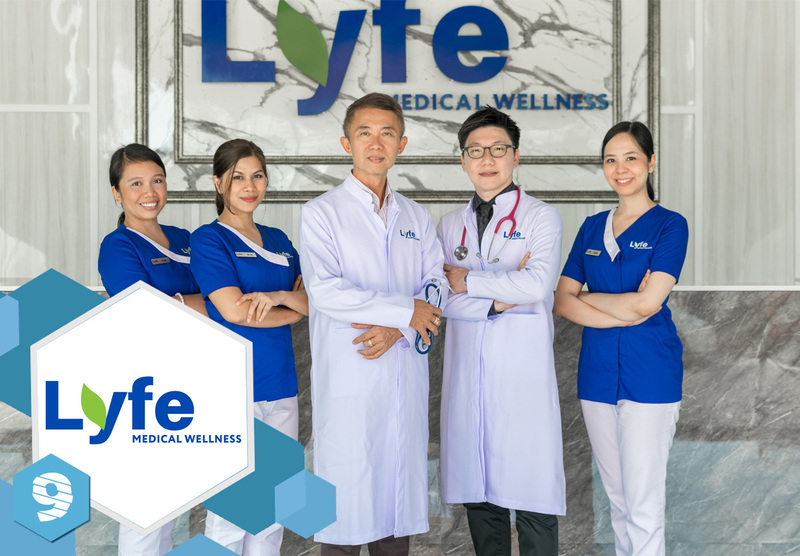 Rejuvenation medical wellness centre in Rawai, Phuket. 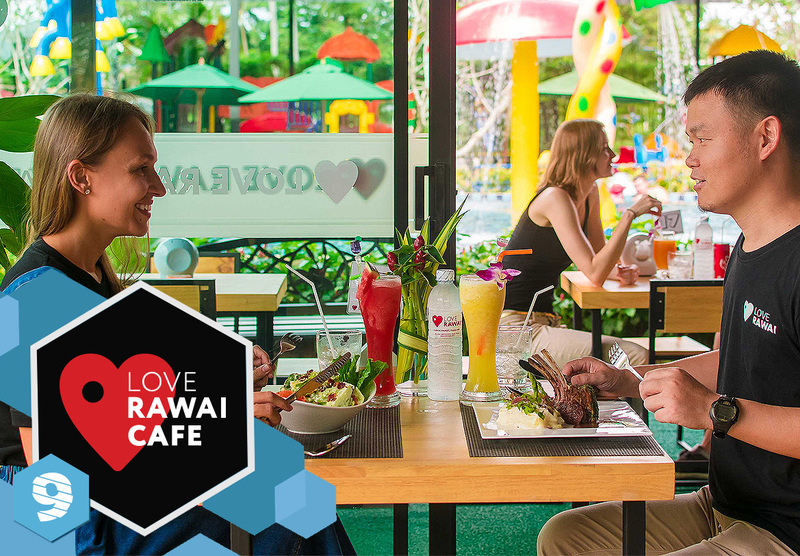 Launched 2018.
International and Thai cuisine restaurant in Rawai. Launched 2016. 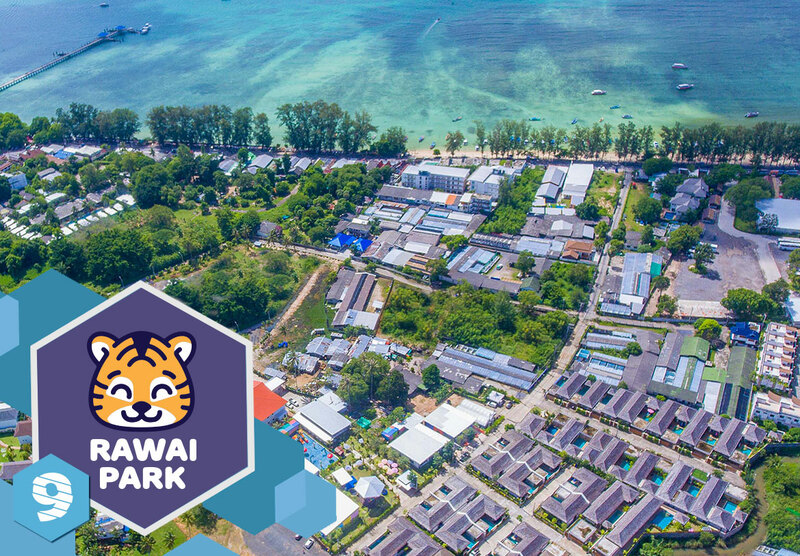 Online magazine to support tourist attractivity of Rawai Area. 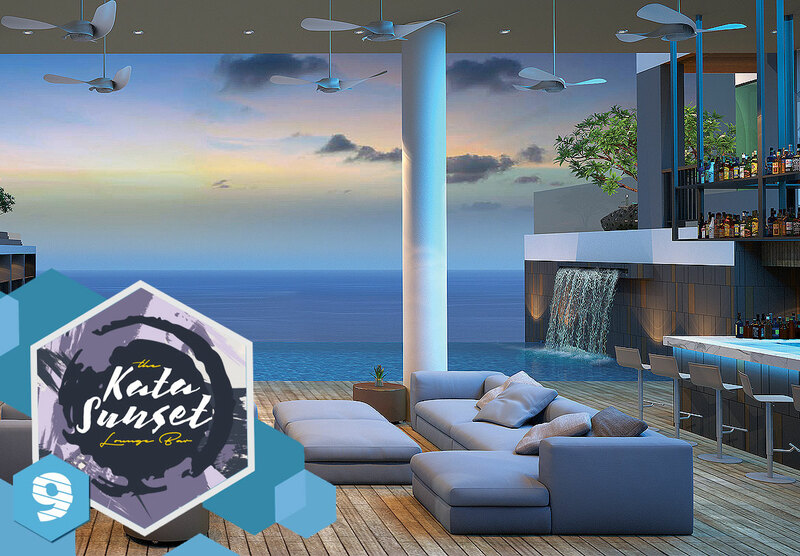 Top-roof bar with a view at VIP KATA Condominium Phase 1. Launching 2018.